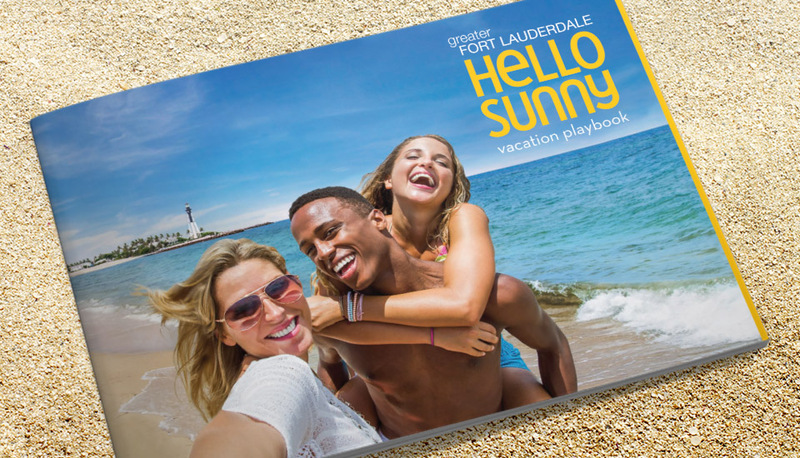 Greater Fort Lauderdale (GFL) needed a distinctive positioning and a brand-defining campaign that would differentiate it from Palm Beach, Miami and Key West (its closest competitors) and promote the destination both domestically and internationally. 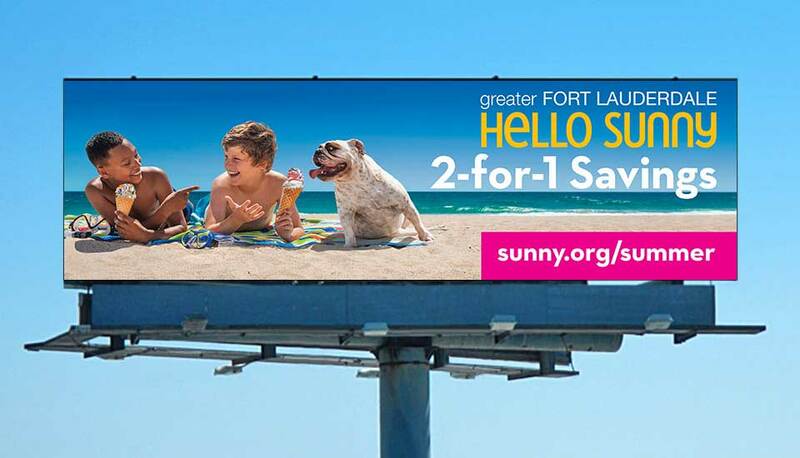 The campaign also needed to drive traffic to sunny.org, create desire and ultimately increase hotel bookings. 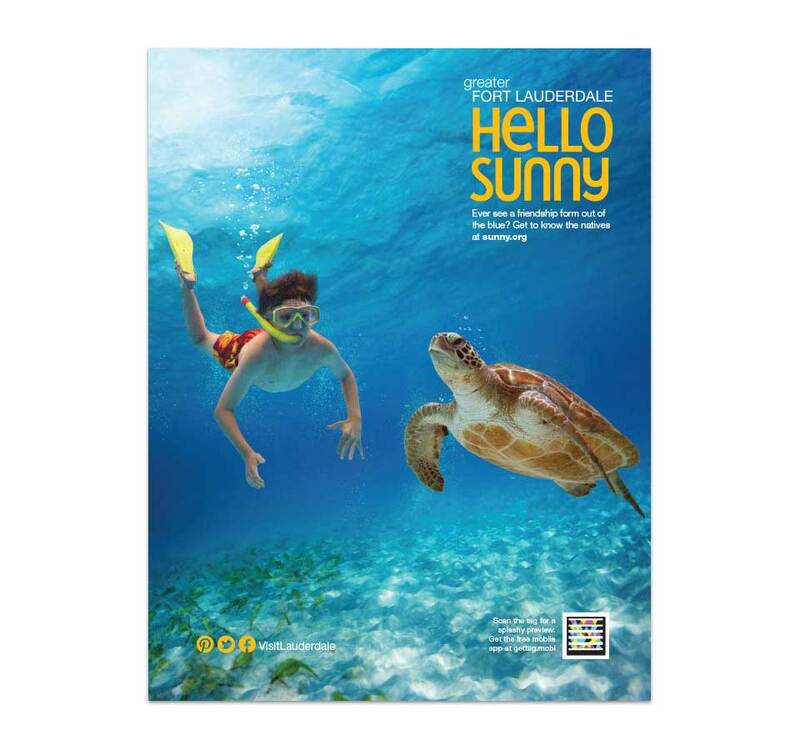 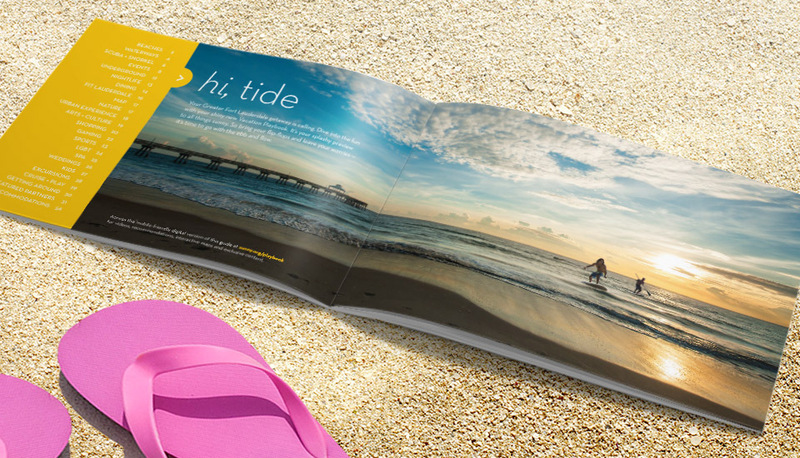 Starmark created the award-winning “Hello Sunny” campaign to develop an entirely new identity for the destination. 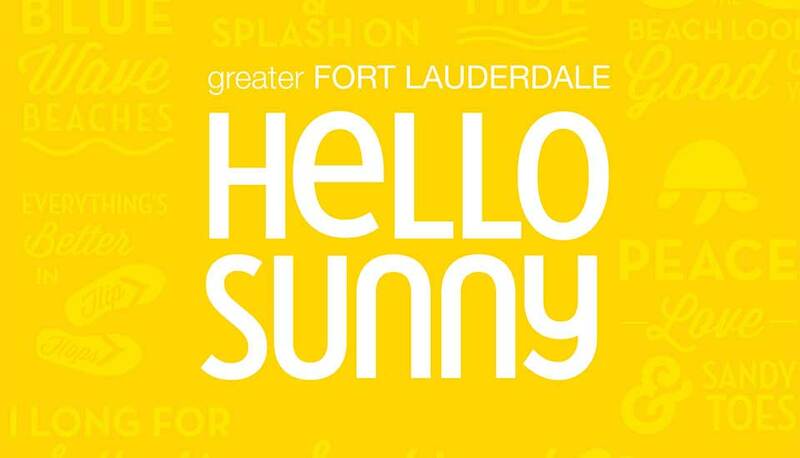 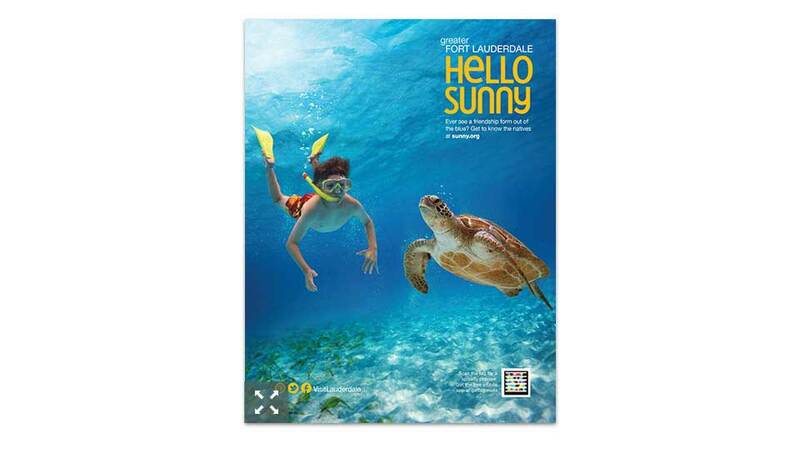 Hello Sunny took advantage of every medium to brand Greater Fort Lauderdale as a state of mind – relaxed, carefree and happy go lucky. 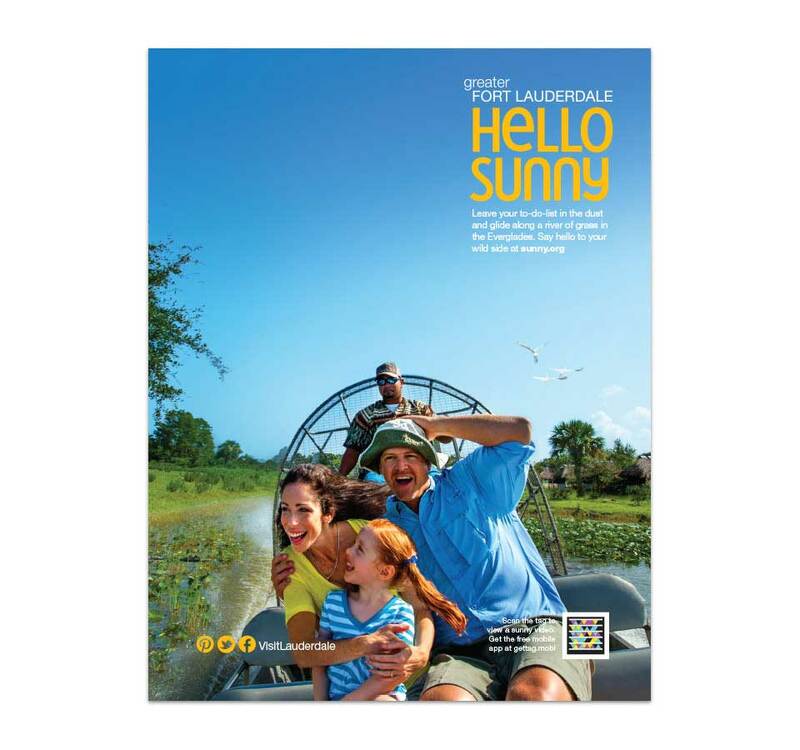 Hello Sunny represents the deeply personal moment when a visitor mentally arrives on vacation. 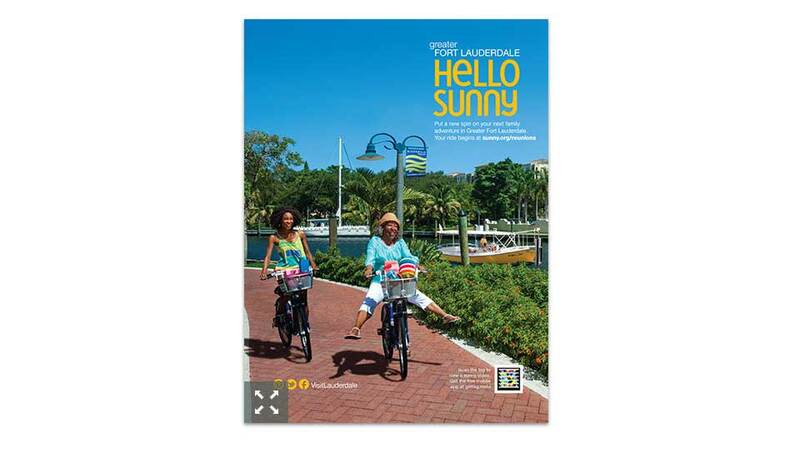 Greater Fort Lauderdale gives you permission to relax and let your sunny side shine through. 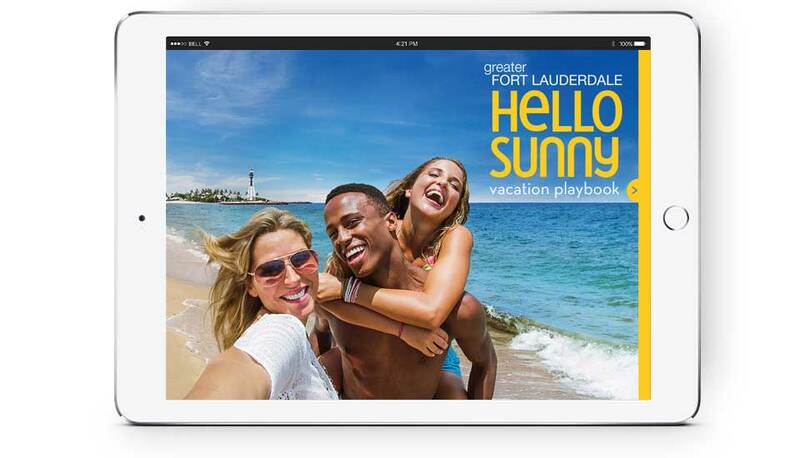 The new GFL brand resonates with all audiences, and was communicated seamlessly through an integration of print ads, a Fort Lauderdale Vacation Planner, web, social media, TV and outdoor. 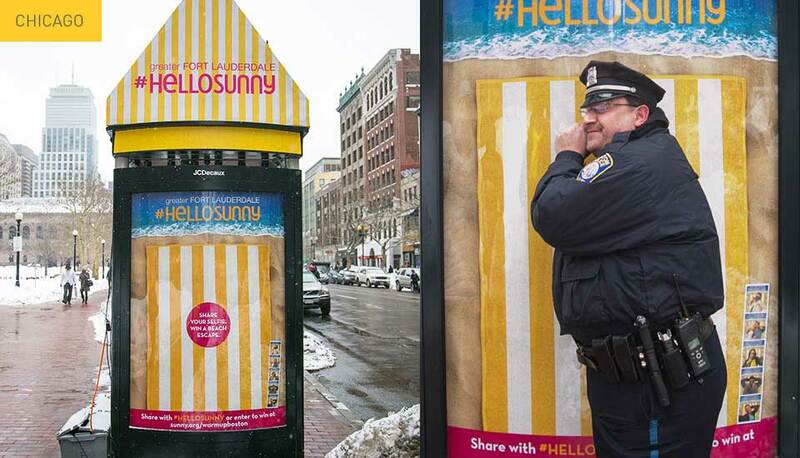 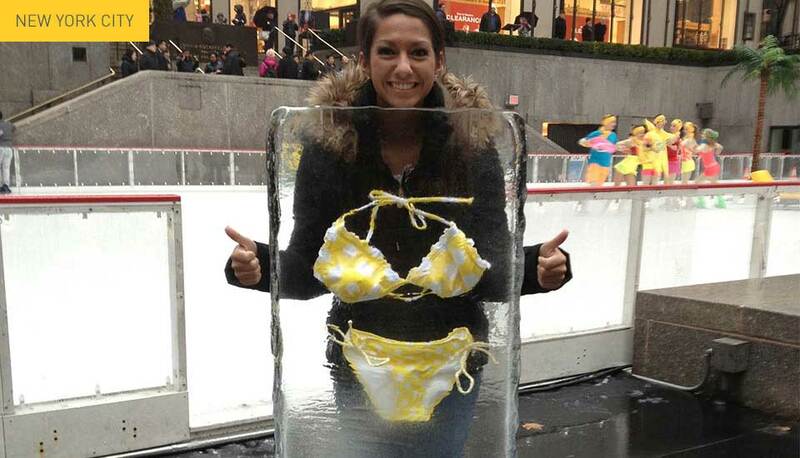 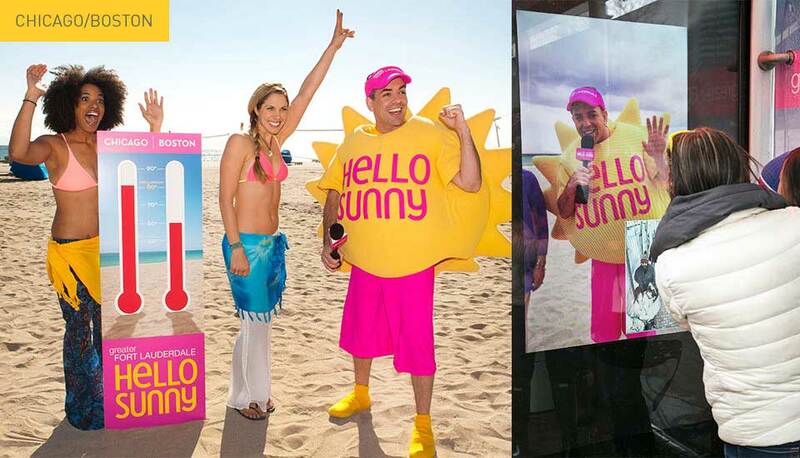 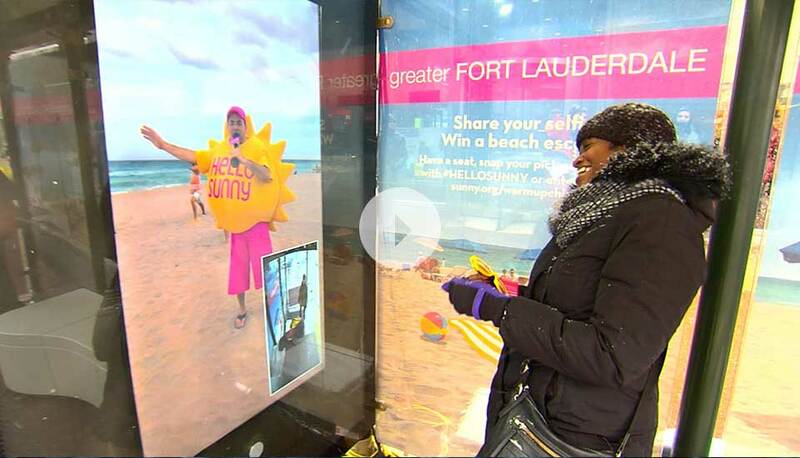 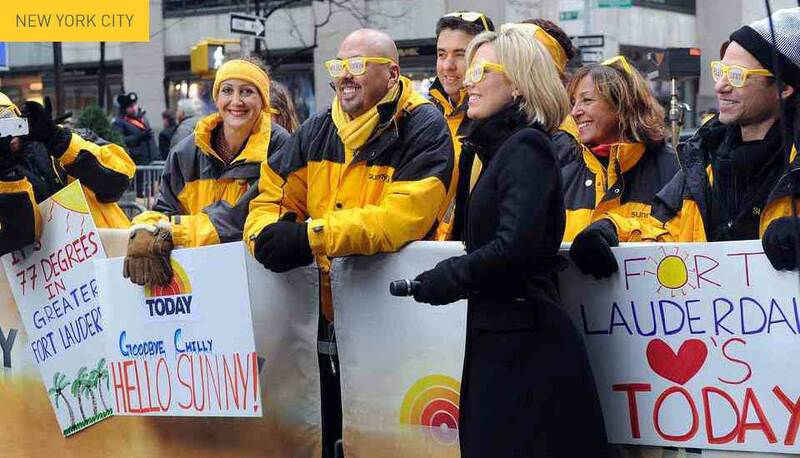 Consumer activations have also been a major component of the Hello Sunny brand. 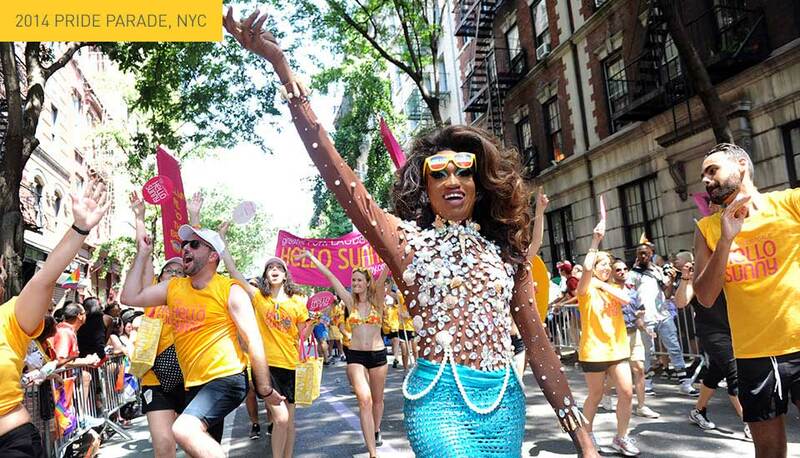 Starmark has created and implemented several Brand Bridging events in New York City, Chicago, Boston and Washington D.C., as well as Toronto, London and Sao Paulo. 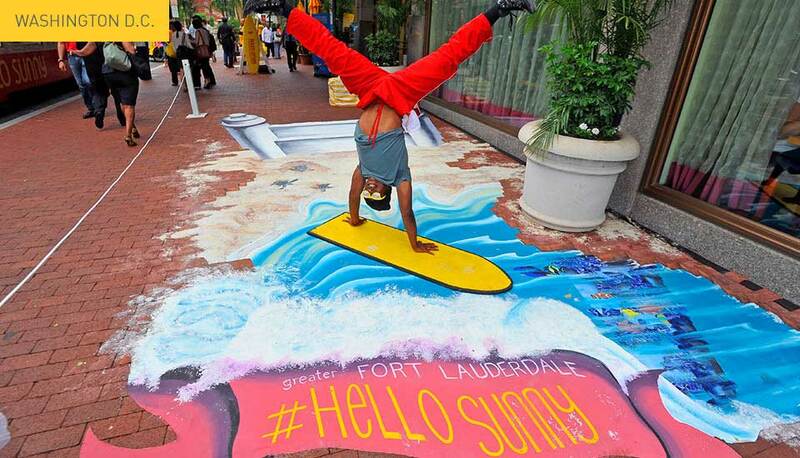 Engagement ranged from free ice skating and pedi cab rides, to 3D sidewalk chalk and a beach on wheels. 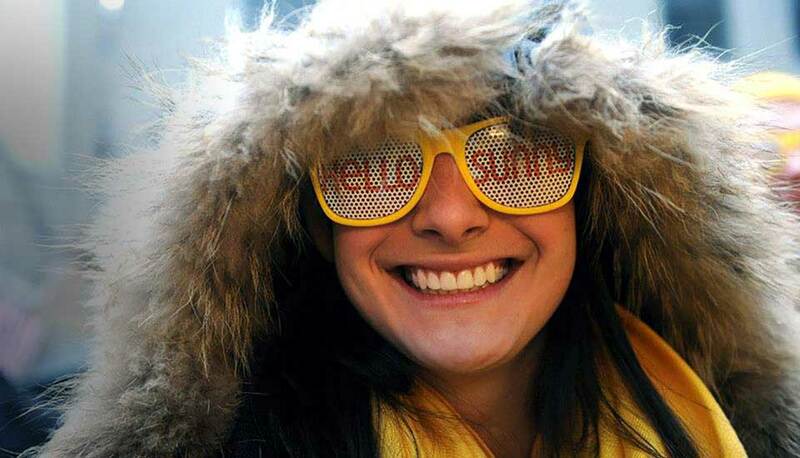 In each city, Hello Sunny welcomed passersby with a warm smile and a very cool vibe — giving the brand an immeasurable global presence. 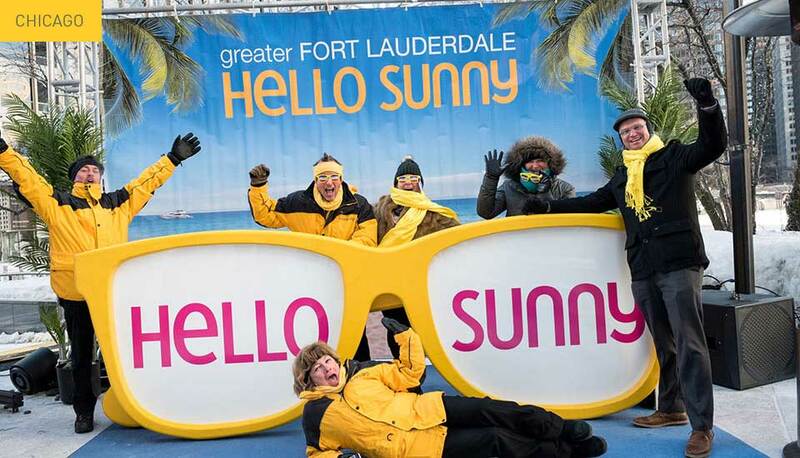 In the three years since the Hello Sunny launch, GFL has seen unprecedented results with year-over-year growth in occupancy. 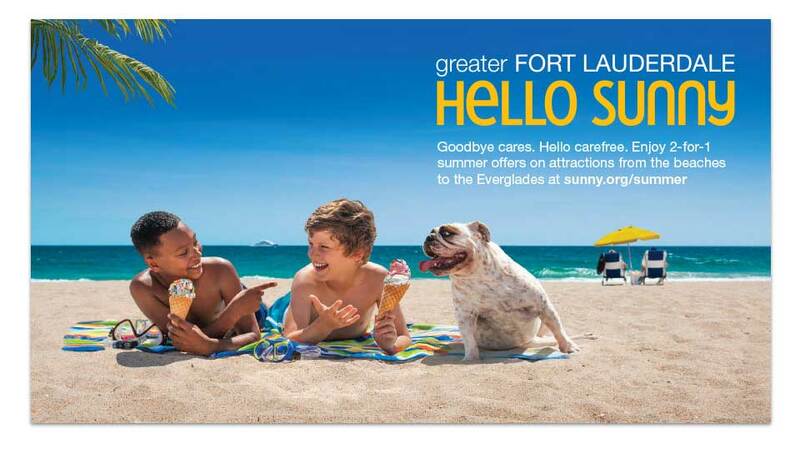 Last year (2014) more than 14 million people visited Broward and spent $11.4 billion, tourism records show. 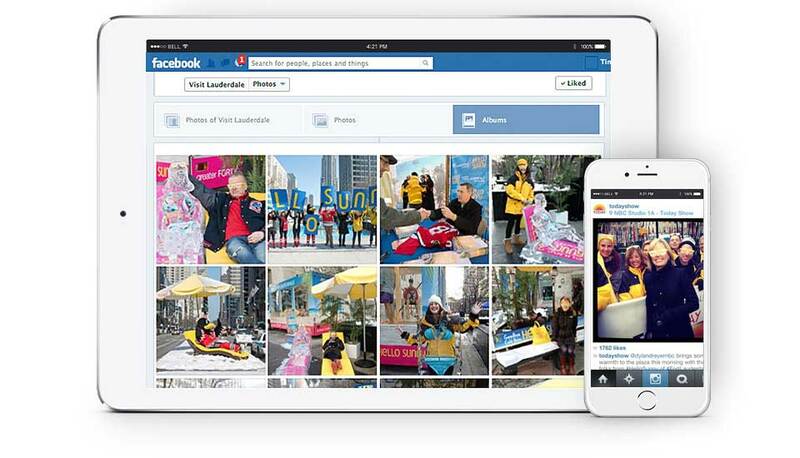 That increased from 13.4 million visitors and $10.6 billion in spending in 2013. 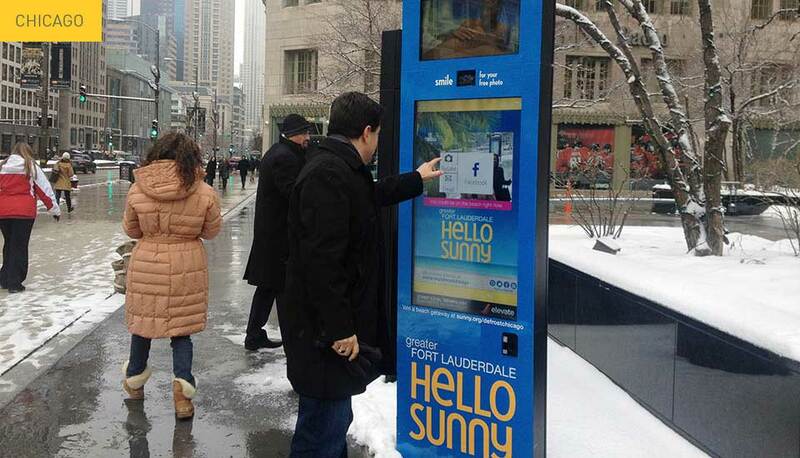 Winter 2015 was another record breaker for both occupancy and ADR. 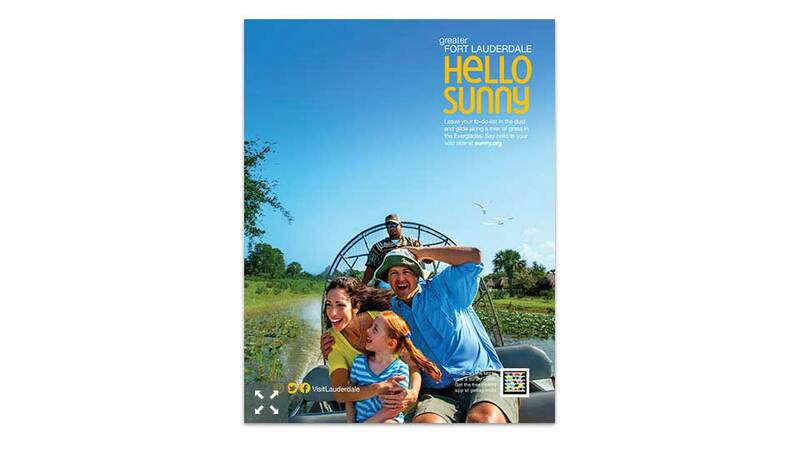 This is the 4th month in a row that GFL has been the #1 destination in Florida in terms of occupancy. 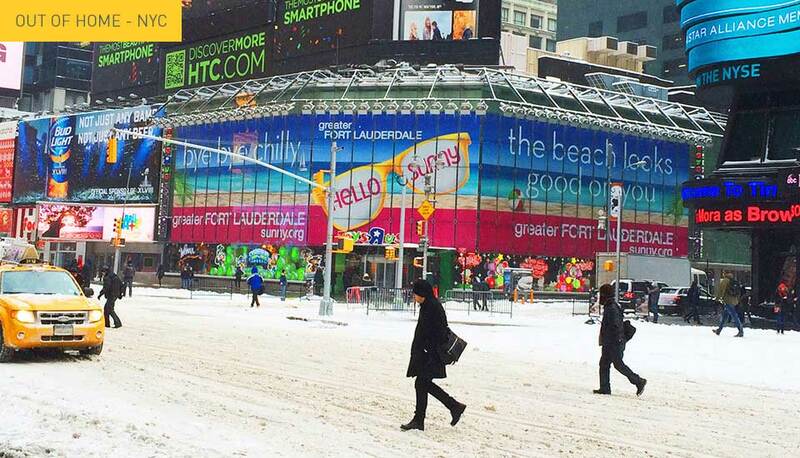 And 2015 is record breaking and outpacing 2014 overall. 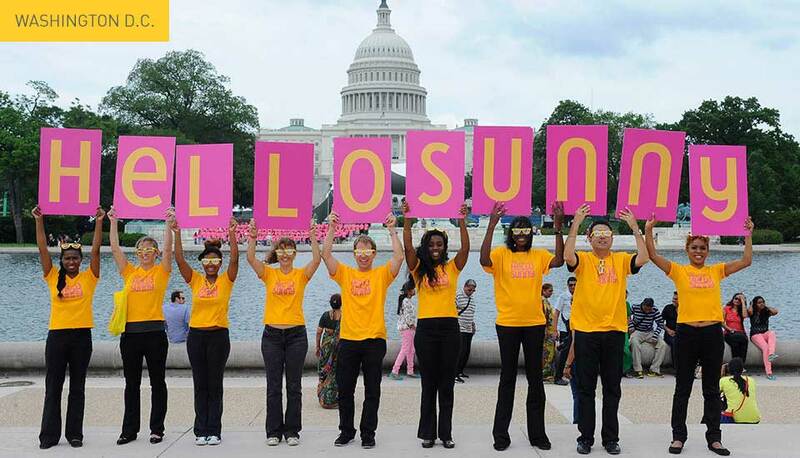 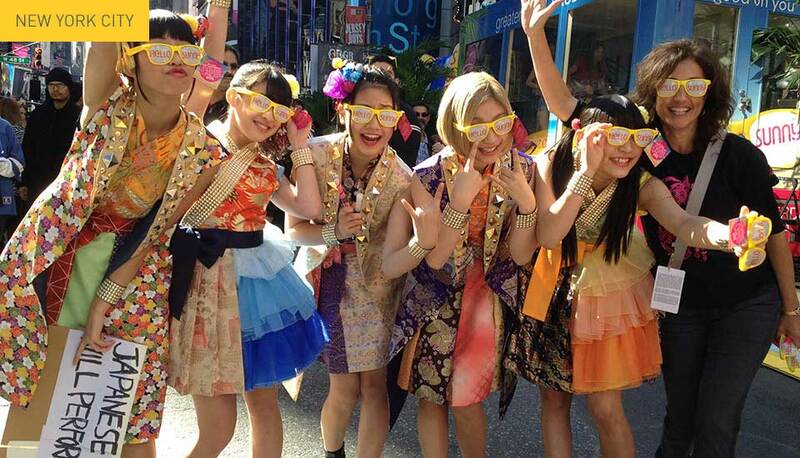 Sunny.org has also experienced tremendous success. 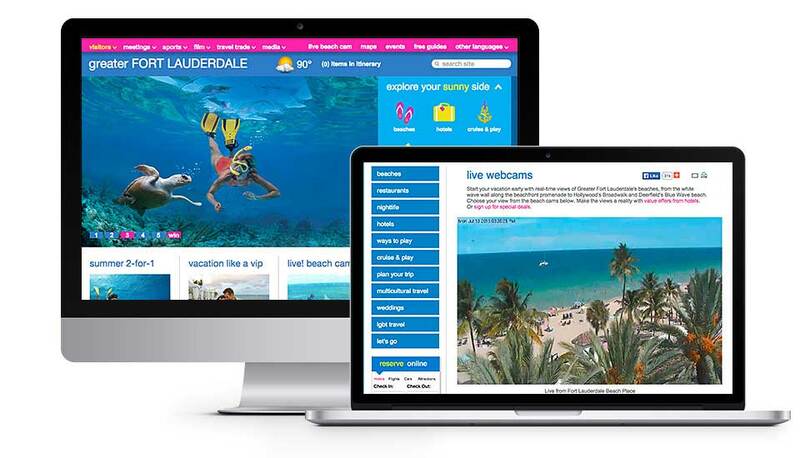 In the months following the launch, website traffic increased by 5%, as did time spent on the site, which went from an average 2:43 minutes to 5:01 minutes. 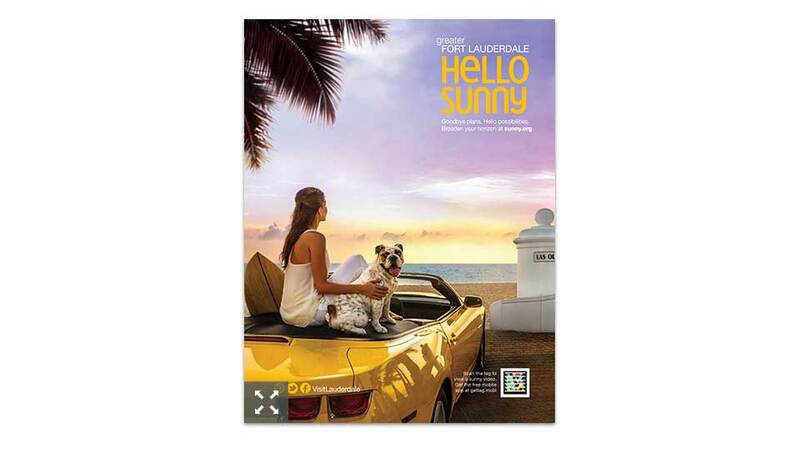 Traffic to hotels page increased by 21%, and sunny.org hotel bookings increased by 54%. 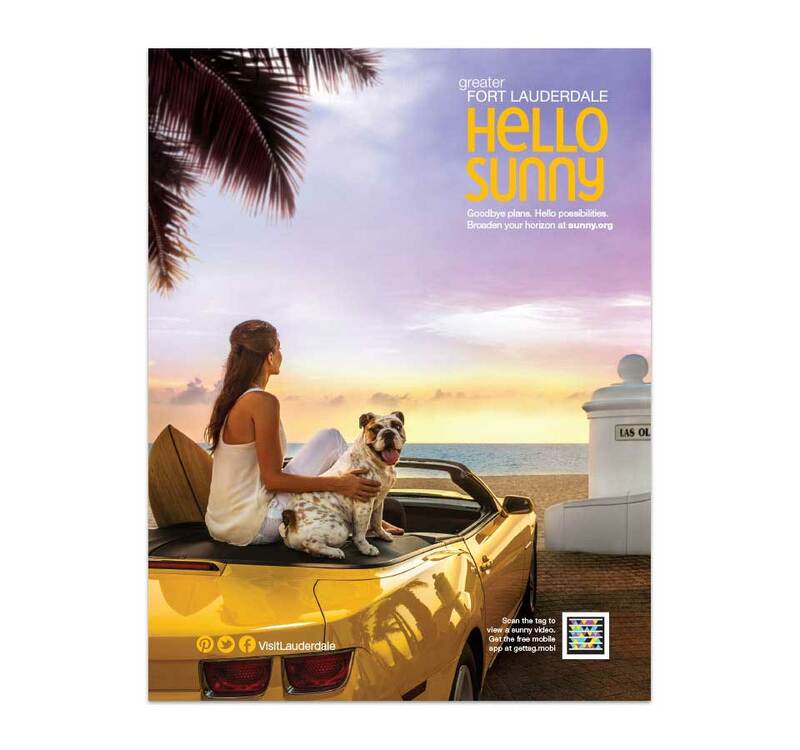 The campaign has also garnered numerous awards including a record number of Flaglers, Addys, a Smartie, Marcom, Hermes and Communicator.